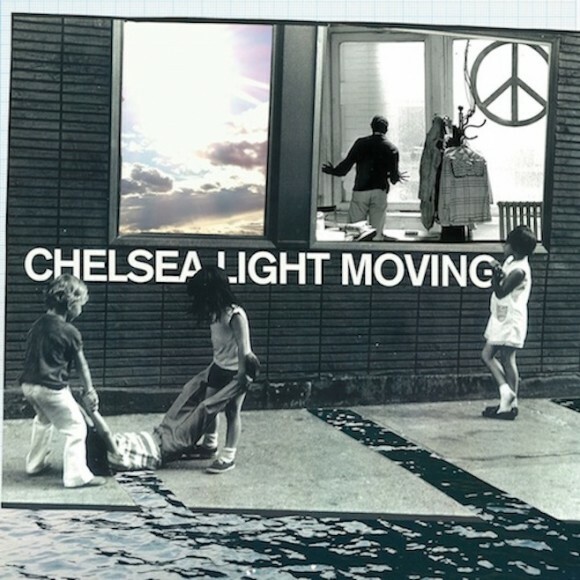 Chelsea Light Moving, Thurston Moore (Sonic Youth)’s side project, is dropping their self-titled debut album on March 5. The band has already released “Frank O’Hara Hit” and “Groovy & Linda” from the new LP. The band will also be touring in North America with Talk Normal, Merchandise, Grass Widow and CAVE on select dates. Mar 2: Hoboken, NJ – Maxwells ! Mar 4: Charlottesville, VA – The Southern ! Mar 5: Asheville, NC – Grey Eagle ! Mar 6: Raleigh, NC – Kings Barcade ! Mar 7: Savannah, GA – Savannah Stopover !